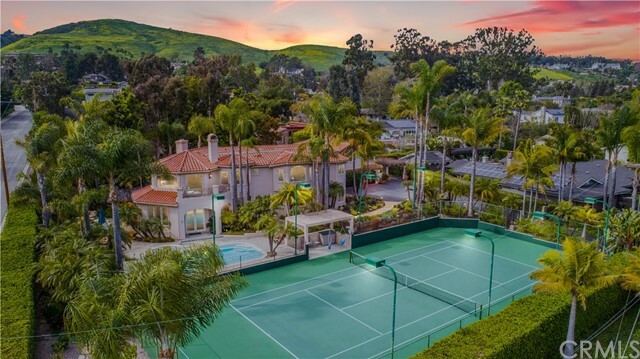 Orange County, CA Homes with a View — Ocean View, City Lights View, Canyon View, Lake View, Mountain View, Golf Course View, Panoramic View and more. 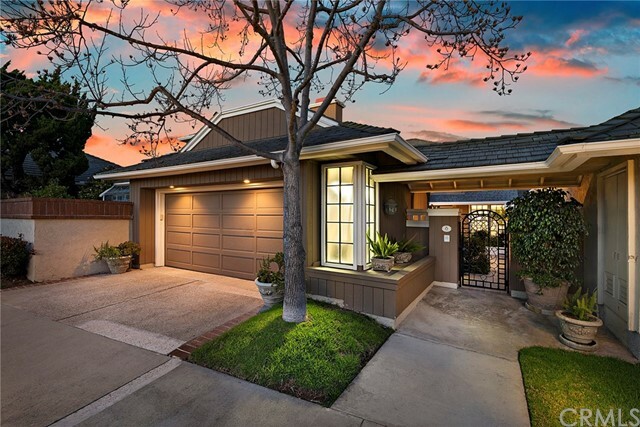 To schedule a showing of any of these view properties, or to discuss selling your home, please call Todd at 949-830-5100. 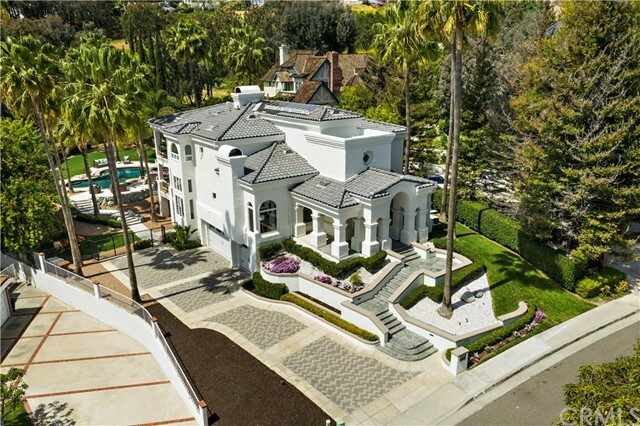 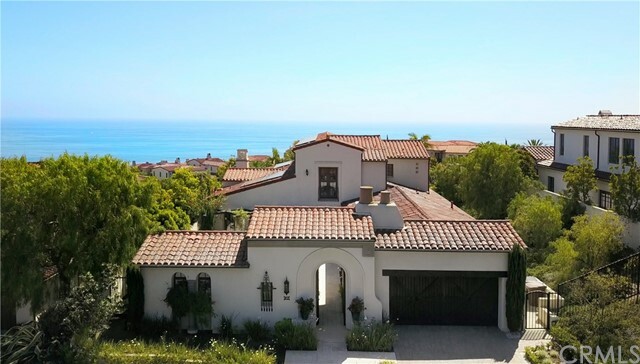 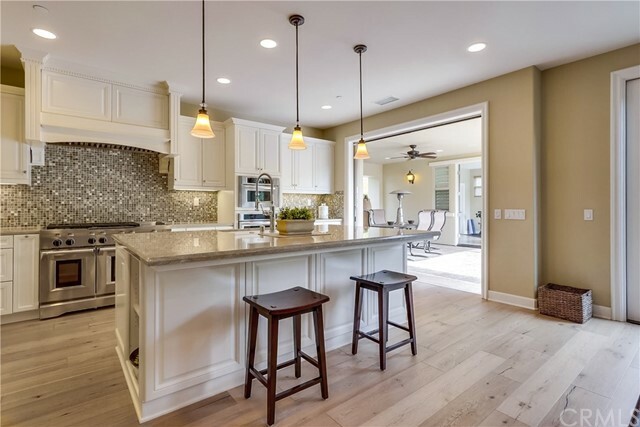 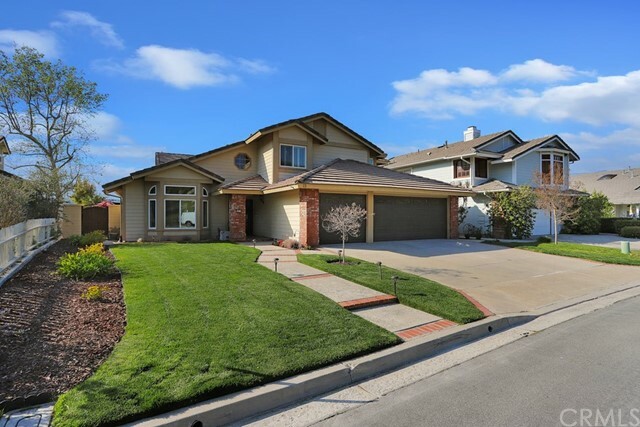 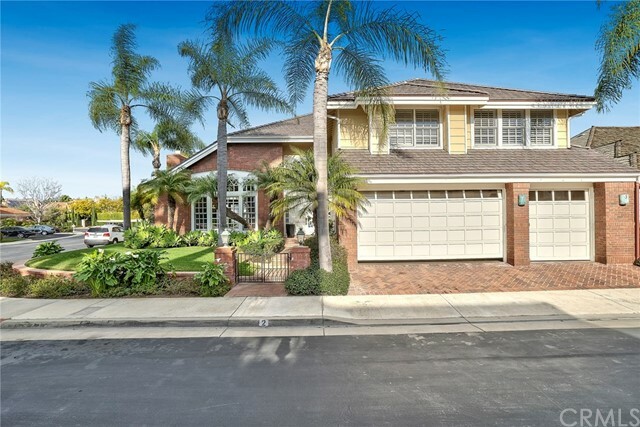 Bookmark this page and check back often to see new MLS listings of view houses, homes, condos, real estate and property for sale in Orange County, CA!